We are talking about IPL competition and how difficult is winning. There are total six teams, who has won the prestigious IPL trophy. Mumbai Indians (2013, 2015 and 2017) and Chennai Super Kings (2010, 2011 and 2018) are the most successful team of the IPL, who has won three times IPL trophy while Kolkata Knight Riders (2012 and 2014) have been IPL winners twice. Rajasthan Royals (2008), Deccan Chargers (2009) and Sunrisers Hyderabad (2016) have been IPL champions once. 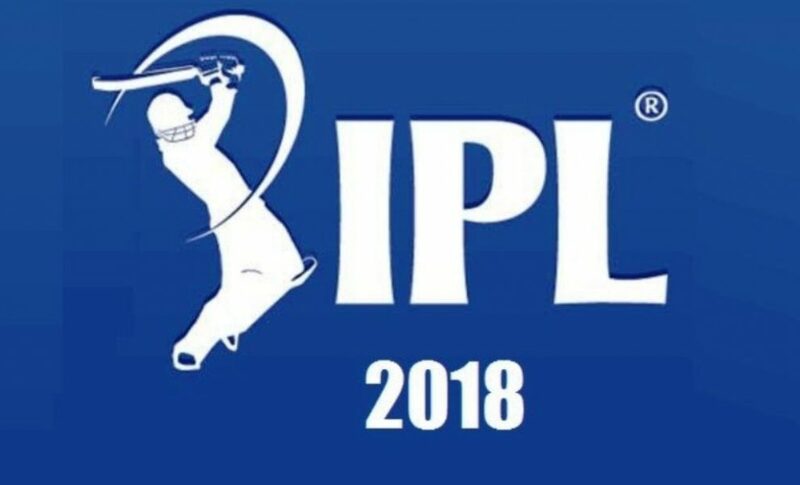 The Indian Premier League (IPL) is the contest of professional T20 cricket league in India during April to May of every year which sponsored Vivo Indian Premier League. 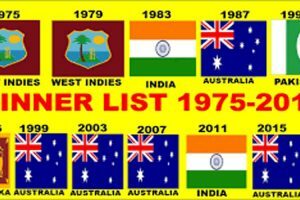 There are 8 teams are participating in this contest of twenty 20 formats every year. 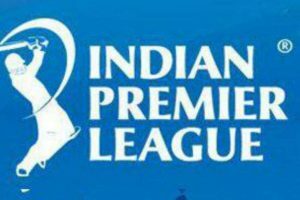 The Indian Premier League was founded by the Board of in India (BCCI) in the year of 2018. On 14 July 2015, Chennai Super Kings and Rajasthan Royals are the two team who don’t participate in the 2016 and 2017 IPL tournament. Both teams suspended for two years by the Supreme Court for the reason of match-fixing scandal and corruption. Rajasthan Royals has won the first title of the IPL Season in the first IPL. Rajasthan Royal beat Chennai Super kings by 3 wickets. The Deccan Chargers is the franchise team who known as in short DC. DC is based in the city of Hyderabad in the IPL. But in 2012, the IPL governing council terminated the contracts. Daccan Charger has won the 2nd IPL trophy. Adam Gilchrist was the captain of the Daccan Chargers. Chennai Super Kings is the team who won the IPL trophy back to back. Mahendra Singh Dhoni was the captain of the Chennai Super Kings. Chennai Super Kings has reached five times in the final but won only twice. Mahendra Singh Dhoni is the first captain who has never changed for the Chennai Super Kings. Chennai Super Kings has suspended for two years for the reason of match-fixing and corruption in 2016 and 2017 from the IPL. Gautam Gambhir is the Indian player who leading run scorer for the Kolkata Knight Riders and Sunil Narine is the most leading wicket-taker. The fifth season was Kolkata Knight Riders won by 5 wickets against the two-time victors Chennai Super Kings and the seventh season was Kolkata Knight Riders who won by 3 wickets against Kings XI Punjab. Mumbai Indians known as MI who is the franchise team in the city of Mumbai IPL. 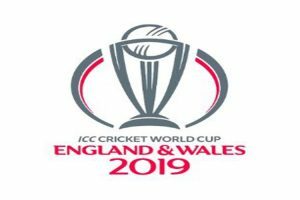 Rohit Sharma is the captain of this team. Mumbai Indian struggled in the initial season of the IPL. Sachin Tendulkar is the icon player of this team who played for 2008 to 2013. Mumbai Indians is the most successful team of the IPL, who has won three times (2013, 2015 and 2017) IPL trophy. Neeta Ambani is the most successful owner for all the season. The Sunrisers Hyderabad is the franchise team who known as short name SRH, The Sunrisers Hyderabad is based in Hyderabad, Telangana who plays in the Indian Premier League. Deccan Charger was terminated from the IPL. This team was founded in the year of 2012. Sunrisers Hyderabad is the winner of the ninth season who won against Royal Challengers Bangalore by 8 runs.